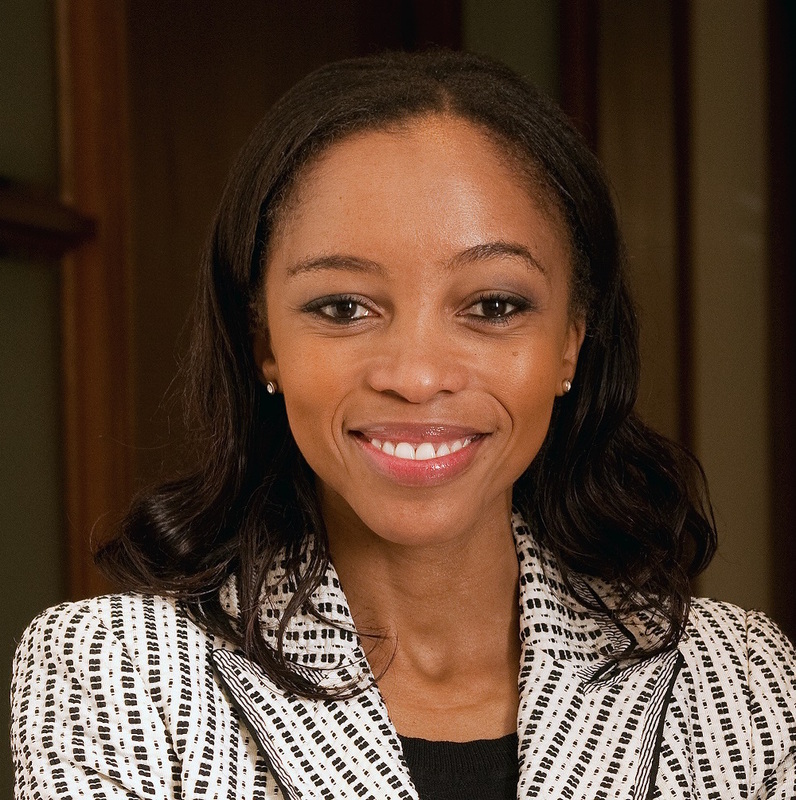 Phuti Mahanyele currently serves as the Chief Executive Officer of the Shanduka Group. She joined Shanduka in 2004 as the Managing Director of Shanduka Energy. Ms Mahanyele previously served as the head of the Project Finance South Africa business unit at the Development Bank of Southern Africa. Prior to that she served as the Vice President of Fieldstone, an international firm specialising in infrastructure asset finance. She is involved in a number of activities with youth in her personal capacity. She currently mentors young professionals and students. She is involved with Dignity Day, a programme led by Young Global Leaders of the World Economic Forum. The program focuses on re-enforcing the values of dignity in young people. She is also a Patron of the NEET (National Education Empowerment Trust). Ms Mahanyele has received numerous international awards for her leadership and business skills. The Douglass Society awarded her a Distinguished Achievement Award in 2013. In 2012 she was awarded the Leading Africa Woman in Business of the Year Award by Africa Investors. Rutgers University conferred the Rutgers Vision of Excellence Award on her in 2011. In 2009 she was recognised as the Most Influential Woman in Government and Business by Financial Services. In addition, the Wall Street Journal listed her as one of the Top 50 Women in the World to Watch in 2008. Ms Mahanyele was also selected as a Global Young Leader in 2007 by the World Economic Forum, and awarded Top in Project Finance Award in 2003 by the Association of Black Securities & Investment Professionals (ABSIP). She holds a BA Economics degree from Rutgers University, USA, and an MBA from De Montfort University in Leicester, UK. Ms Mahanyele completed the Kennedy School of Government Executive Education program ‘Global Leadership and Public Policy for the 21st Century’ at Harvard University in 2008. She is also a member of the boards of a number of Shanduka Group investee companies. Oatile holds a Bachelor of Medicine and Surgery (MBChB) degree from the University of Cape Town. 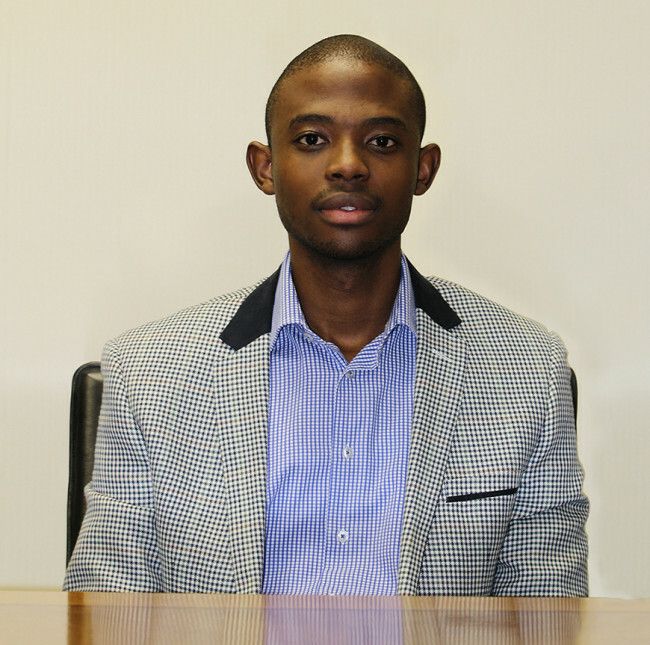 He is currently employed by the Gauteng Department of Health as a community service doctor at Sebokeng Hospital. He is also a former shaper of the World Economic Forum Global Shaper Communities, Soweto Hub. Rufaro holds a Bachelor of Medicine and Surgery (MBChB) degree from the University of Cape Town. 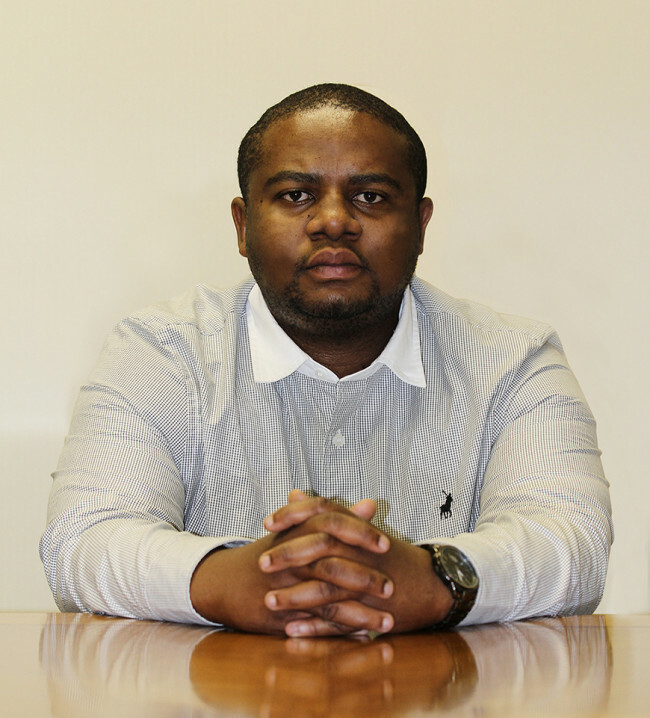 He is currently the doctor in charge of Itireleng Clinic, Dobsonville, Soweto. He is also studying towards a Diploma in Pharmaceutical Medicine/Medicines Development with the University of Stellenbosch which will be completed in 2015-2016. 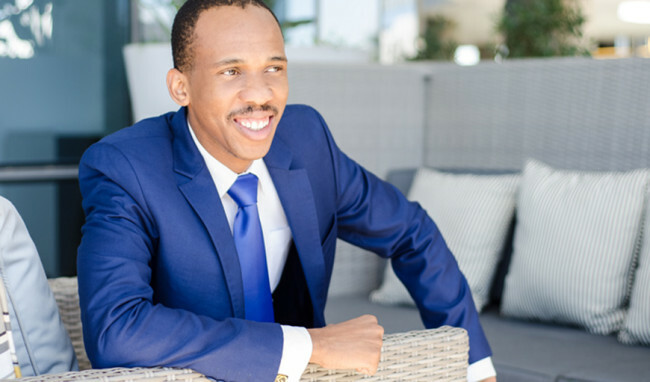 Kutlwano holds an Honours degree in Actuarial Science from the University of the Witwatersrand and is set to qualify as a Fellow of the Actuarial Society of South Africa. He is also a mentor for the Educhange Research Foundation. 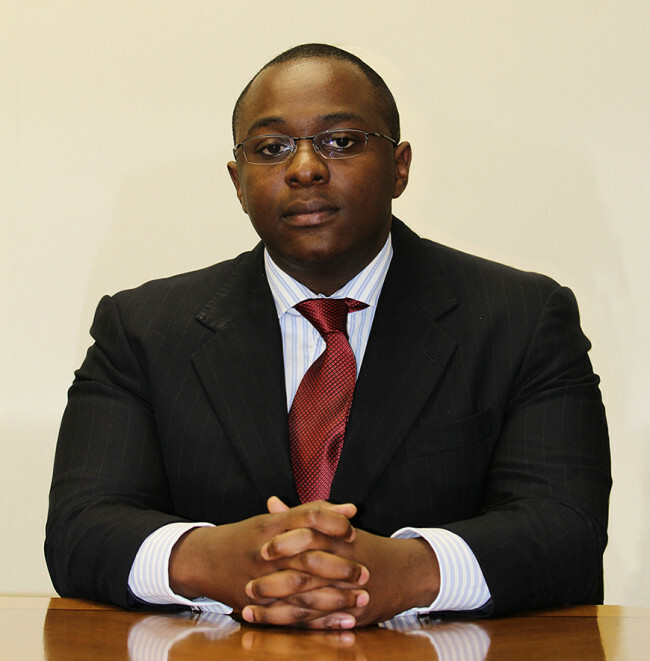 Tafadzwa holds a Bachelor of Commerce degree in Finance and Economics from the University of Cape Town. He is also a CFA Candidate at the Chartered Financial Analyst (CFA) Institute. Tafadzwa is currently pursuing a postgraduate degree in Quantitative Finance and Statistics from the University of London. 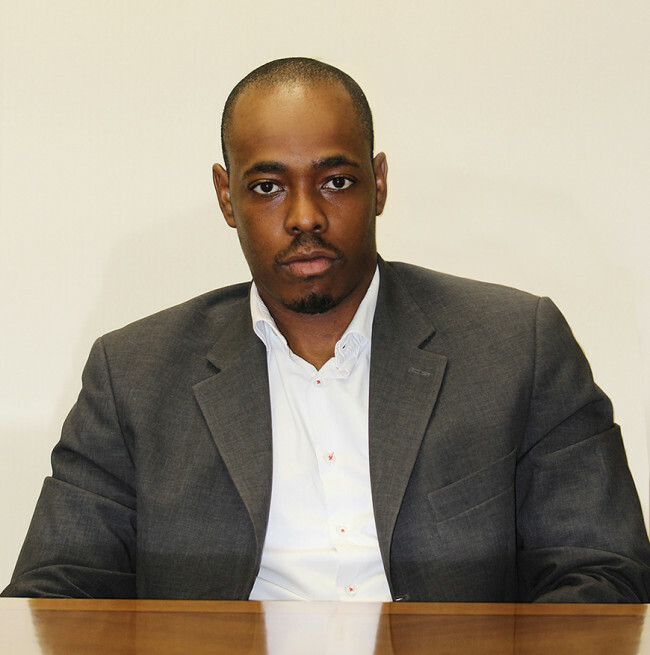 Puso is a corporate attorney at Bowman Gilfillan, one of South Africa’s top law firms. He holds a Bachelor of Laws (LLB) degree from the University of the Witwatersrand. Puso serves on the Alderman board of the Johannesburg Junior Council, a non-profit organisation which identifies and develops the top 80 youth leaders from the top 40 schools in Johannesburg. He is a co-founder of Attitution, a full-service education brand offering private tuition, communication and mentorship services. Puso is also one of the co-founders of iKhono Forum, an organisation which aims to create, support, and drive sustainable social development in Africa. Mogola holds a Bachelor of Commerce degree in Accounting from the University of Cape Town. He also holds a Postgraduate Diploma in Accounting from the same university. 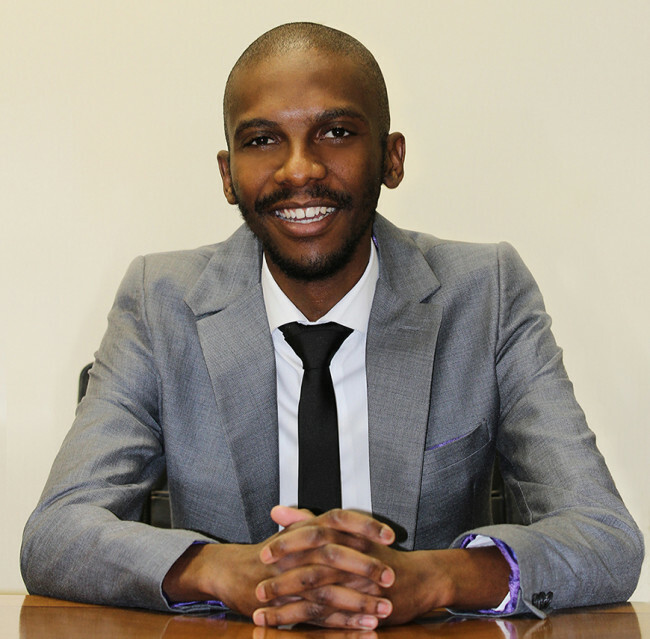 Mogola is currently on his way to becoming a chartered accountant of South Africa.